Beautiful wooded lot with deep water and big water views. Perfect lot for new home with a walkout basement. 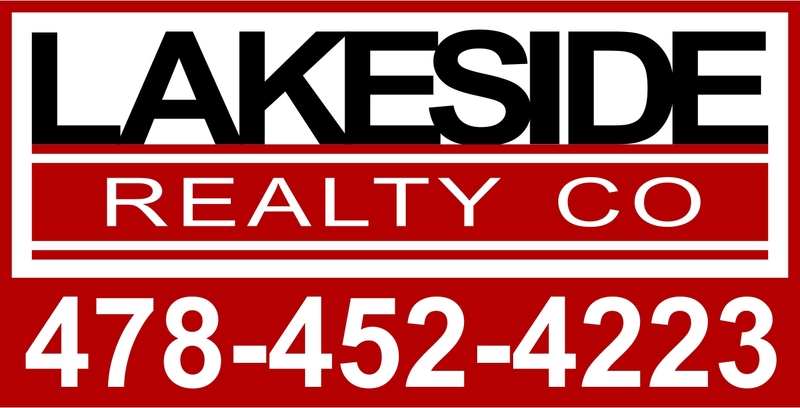 Convenient location on lake and also to Milledgeville shopping. Driveway is being used with 145 Mays Rd, but belongs with lot. Survey flags in place.